Villa Campoamor is a 4 bedroom / 3 bathroom villa – thoughtfully designed over two floors, giving each room spacious dimensions. An impressive modern layout complete with a magnificent porch that doubles the living room space in the exterior. Frontline golf views. Owners and their guests will find themselves in an exclusive private gated community within the grounds of the desirable Mar Menor Golf Resort. 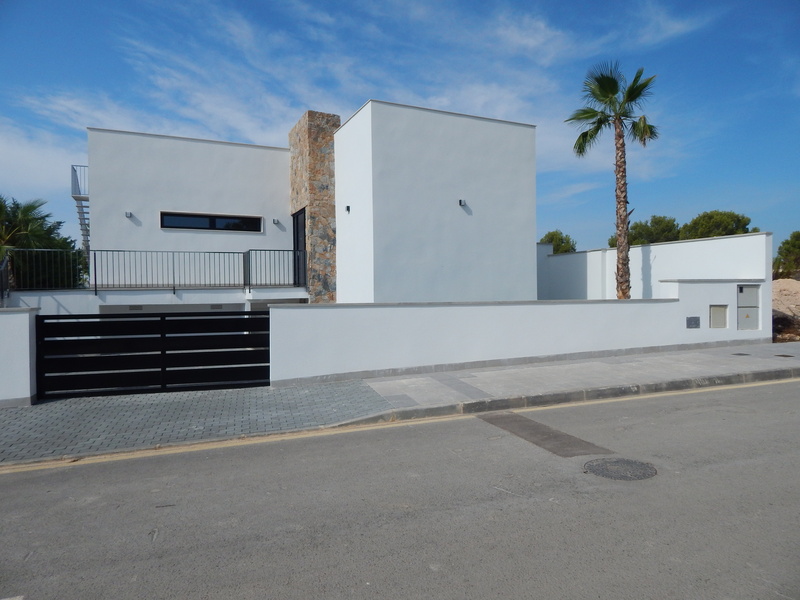 All this located within a five minute drive from the stunning beaches of the Mar Menor.